Hydronix house water filter cartridges will filter all of your homes water to provide great tasting pure water. 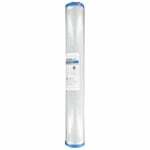 The Hydronix SGC-25-1005 is the correct replacement water filter for the AP110. 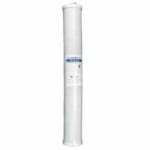 The Hydronix 20" Carbon Block Water Filter (Hydronix CB-25-2010) is a carbon block cartridge replacement capable of handling several different applications. 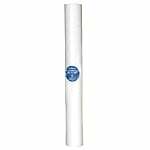 The 20" carbon filter boasts a very effective carbon type, high purity coconut shell carbon. 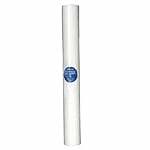 The Hydronix CB-25-2010 is the compatible replacement for the Watts Intelifil IF-CB-020 10 Micron 20" Carbon Block Filter Cartridge. The GE 93125 features polypropylene depth filtration. 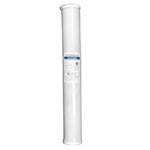 The GE Purtrex 1 Micron PX01 20" Sediment Filter fits the Hydronix SDC-25-2001, Liquatec SDF-25-2001, Pentek P1-20, and Valuetrex VX01-20 models of water filters. 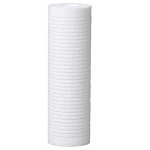 The Hydronix SDC-25-2020 is the compatible replacement for the Liquatec SDF-25-2020 20 Micron Polypropylene Sediment Filter.